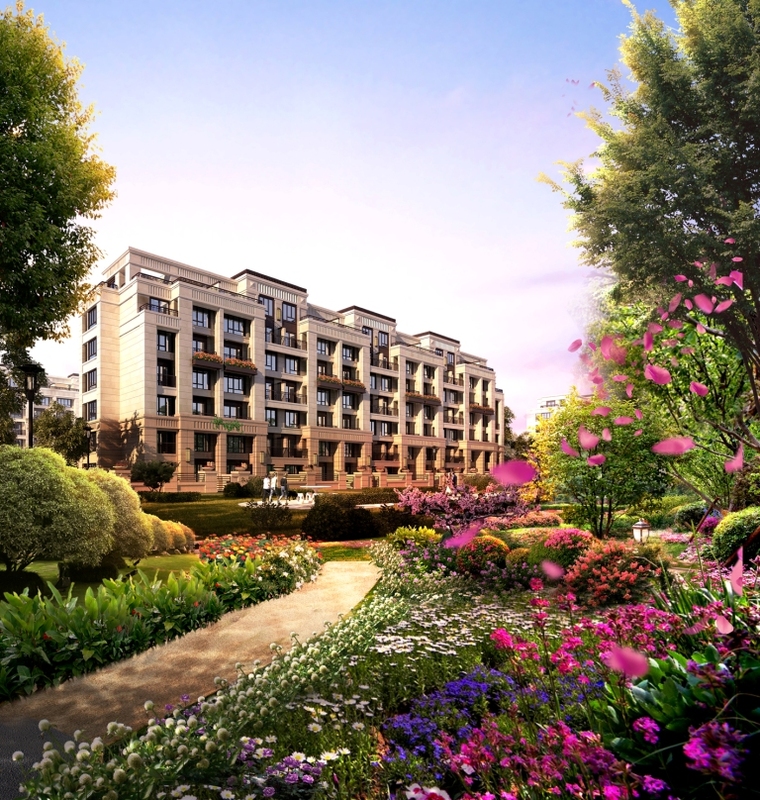 Overview：The Land Parcel is located in Yuhang District, Hangzhou City, which is only about 300 meters from Qiaosi Station of Metro Line No. 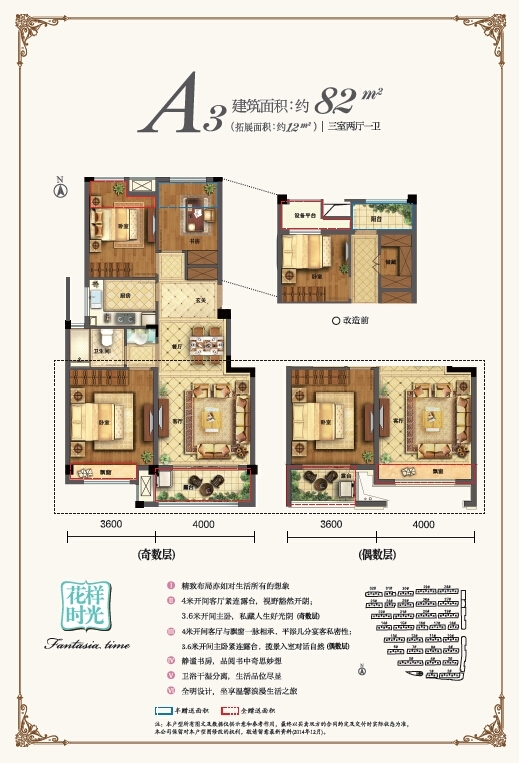 1, with a site area of 81,905 square meters and plot ratio of 1.0 – 1.5, and the total gross floor area could reach 122,858 square meters with land cost of approximately RMB6,577 per square meter. 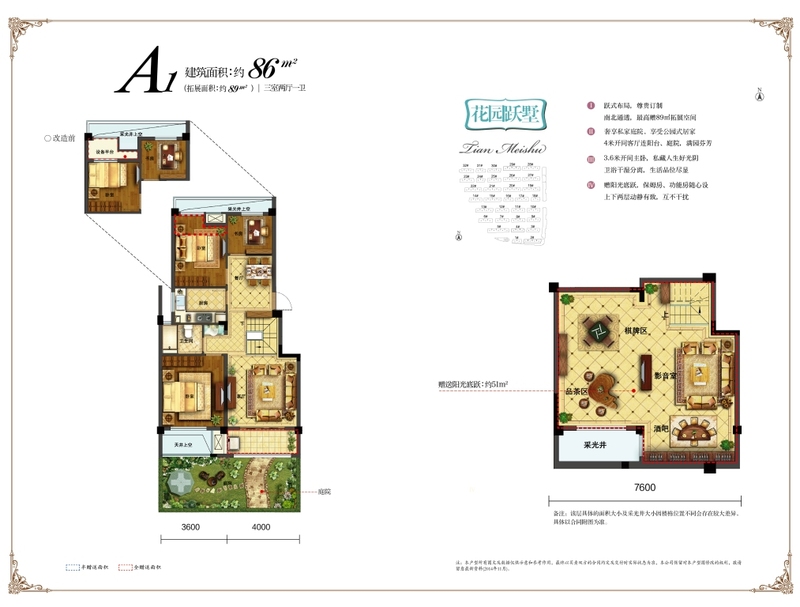 The aggregate purchase price is RMB808,000,000. The Land Parcel will be used for construction of residential properties, car parks and commercial properties for sale in the market.